Brand new! 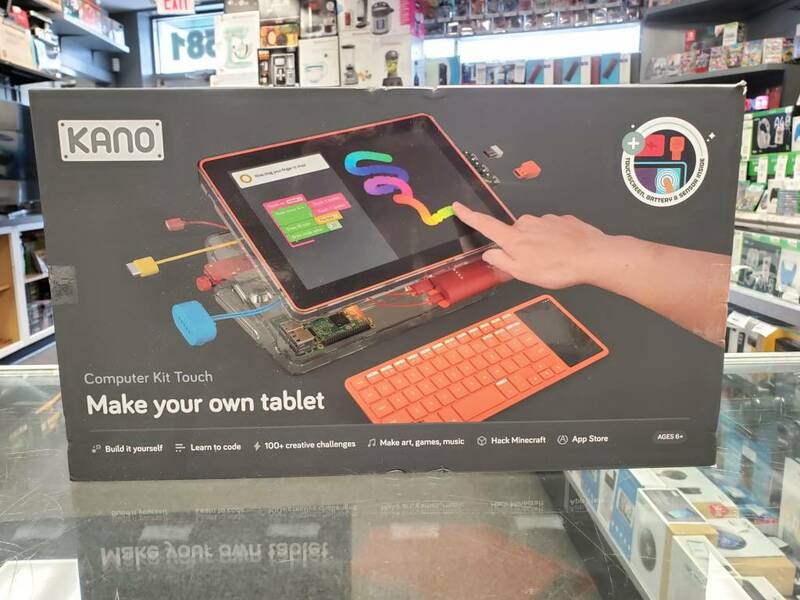 Teach anyone to code with the Kano system! 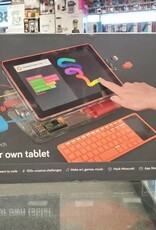 Build your own tablet, draw, and develop.